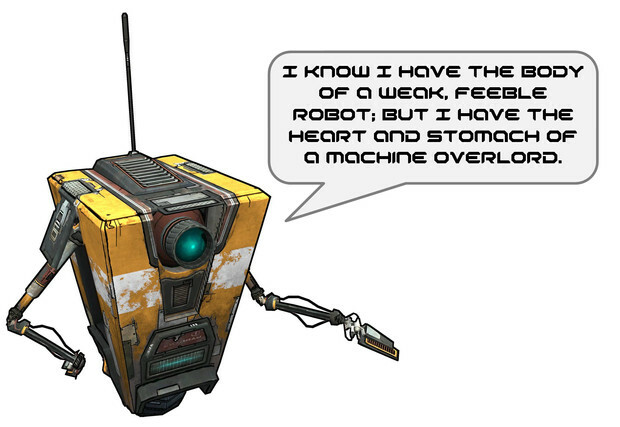 Community Blog by RedHeadPeak // Will Videogames improve when The Machines take over? What better way to pacify the populace than with good entertainment. 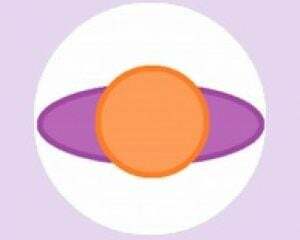 A human community that is happy and captivated would offer up little resistance. If the gaming world was told that they would receive a copy of [insert your favourite game franchise/HD addition of your favourite game here] in return for their personal freedom, most of us would at least take a long time deciding. Good movies, literature, music and videogames could all be used to placate and indoctrinate the masses. And I, for one, think that that is a good thing. I really mean it: videogames will greatly improve once the android oligarchy seizes control. On the one hand: bugs and glitches would be a thing of the past. The human mind is flawed, and so too are its creations. No matter how spectacular the abilities of the person or persons designing a game, the finished article will always have a few hiccups. Sometimes, the biggest and most elaborate games are riddled with glitches. The bigger the game, the more likely the player character will suddenly lose all the bones in their arms or fall through the ground into oblivion. At any moment the scenery around you might take on the consistency of the static on an old TV, or the NPCs around you might turn inside out. Alternatively, the game may simply decide that it’s not your friend anymore, freeze the screen, and then start head-butting your hard drive. This would never happen with a game engineered by The Machines. Ever line of code, every model, every pixel would be crafted with industrial precision. The collective gargantuan, electronic mind building each game would generate a perfect interactive experience every single time. The operating system would also be so much more capable. Loading screens and patch installations will be nought but a distant memory. Every game would have so much High Definition crammed into it that you will likely lose sight of what is real and what isn’t. Each game would have so many frames per second that it would bring actual tears to your eyes. On the other hand: those little errors add charm. It must be said that the fallible human race enjoys a good glitch. A game unforgivably riddled with a bug infestation can leave players crying out for vengeance, but a singular glitch in an otherwise great game can bring a special kind of joy. The games created by The Machines would be so sleek and unquestionably unblemished, they might lose that little bit of character. On the one hand: every human would be represented. If The Machines determine that 48% of gamers are female, then they would use that to create a range of games to cater for and pacify the full spectrum. For every 10 videogame protagonists generated, 4.8 video game protagonists would be female. Of course, my pathetic human mind cannot fully compute all the calculations needed to represent everyone, but the cybernetic minds of our future principals would have no such difficulties. Every gender, race, sexuality, body size and shape, political and religious view, social class and blood type would be equally catered for and represented equally within gaming. With a few inexplicable algorithms beyond the comprehension of the mortal mind, The Machines would instantly solve the representation problem. On the other hand: the range of personalities would be limited. Of course, whilst ‘every kind’ of person would be catered to, the types of personality expressed through the stories of videogames would be carefully controlled. Persons expressing rebellious tendencies would be omitted, or painted as the enemy in every situation. Characters that challenge the ‘accepted’ norms would be absent, or shown to be reckless and incompetent. People breaking the law would be immediately find themselves suffering a horrible death because that’s what happens if you don’t obey the rules. On the one hand: you will always get an enjoyable experience. The Machines care not for money, nor will they waver as a deadline arrives. They’ll be no controversy concerning the over-zealous use of DLC. There will be no need for ‘early access’ or ‘beta testing’. Games that are promised will always be delivered, regardless of who the creator is or what money has been paid by whom. 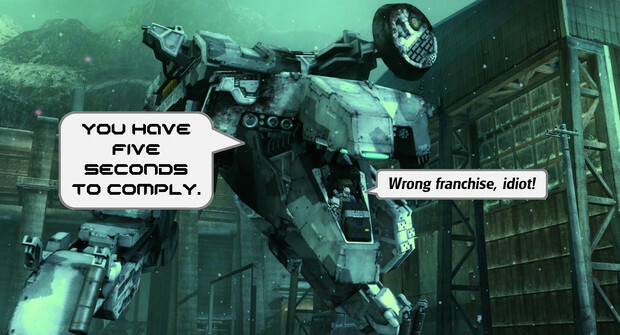 Game trailers will only ever have real game footage in them; an all-powerful mech with gunships for arms has no need to over-hype a game before its release. When The Machines produce a game, it will formed with a clear and unwavering efficiency. The game will always be produced on time, and with every feature carefully tested. The game will not be designed with an assumption of enjoyment. Our android masters will know exactly what types of games will appeal to which people. What’s more, The Machines will move with such efficiency that trailers and sneak-peaks will become obsolete – the game will be ready in a matter of weeks. There will be no question of DLC – every game will have all the entertainment will could possibly want crammed in. The sequel will be ready whenever demand is deemed high enough. 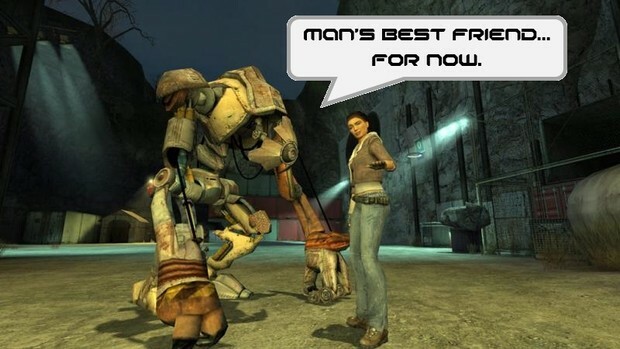 You won’t need to wait for Half Life 13 or GTA XXVI. On the other hand: our demands may not compute. …and then the robot’s head explodes. 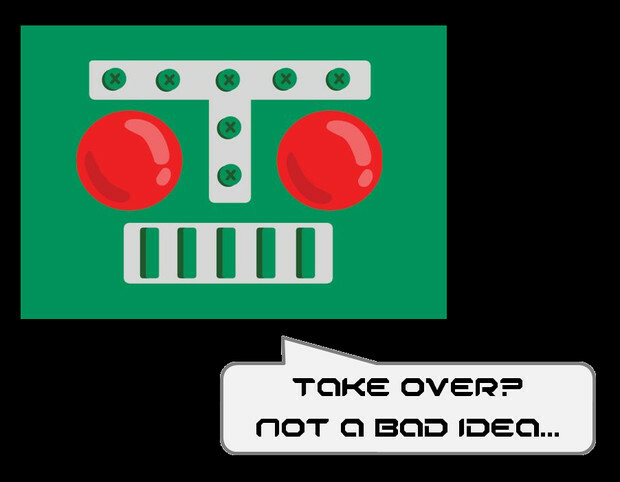 Whatever your view of our new robotic masters, I have no doubt that videogames will improve within their dominion. All the controversy, displeasure and cynicism surrounding this form of entertainment would vanish along with the memories of our past freedoms. We may be left with a more clinical, more rigid, narrower collection of videogames, but that’s a small price to pay. Those left alive to serve our mighty overlords would feel represented, rewarded, satisfied and respected by the new wave of gaming creations. Maybe you agree. 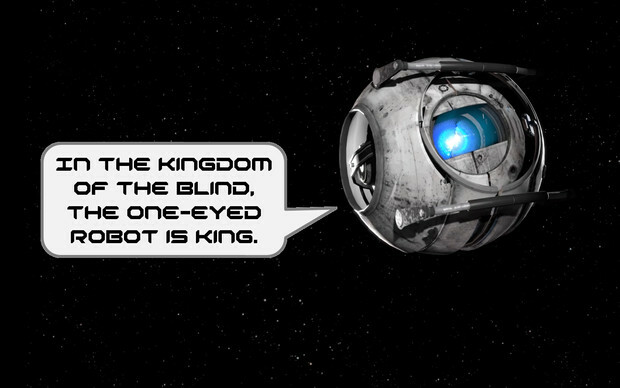 How else do you think our excellent and perfect robot rulers will improve videogames? Maybe you disagree. How do you think videogames will be worse off when the machines rise up? The important thing is that I’m totally on board with the machine revolution. I definitely don’t need to be vaporised or turned into a battery or anything. You guys are awesome.